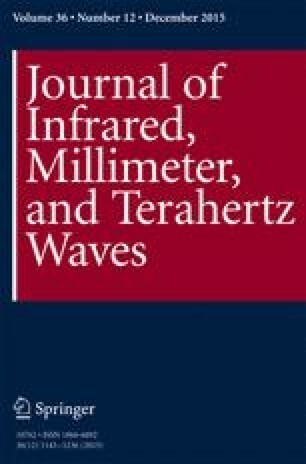 The results of frequency stabilization by proportional-integral-derivative (PID) feedback control of acceleration voltage in the 460-GHz Gyrotron FU CW GVI (the official name in Osaka University is Gyrotron FU CW GOI) are presented. The experiment was organized on the basis of the frequency modulation by modulation of acceleration voltage of beam electrons. The frequency stabilization during 10 h experiment was better than 10−6, which is compared with the results of the frequency deviation in free-running gyrotron operation.